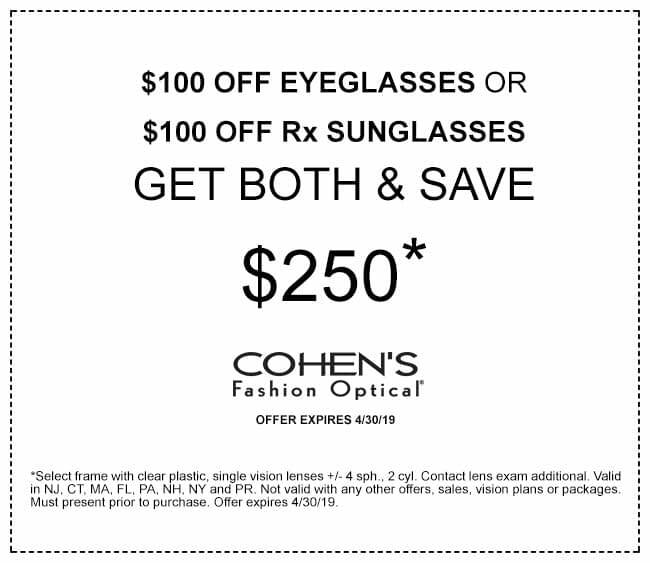 Cohen’s Fashion Optical has been helping people see and look their best for over 90 years. 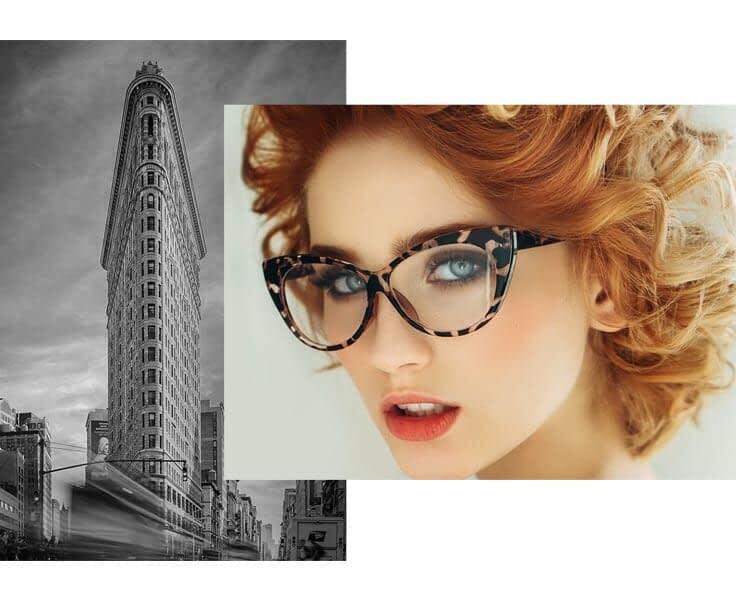 From the very beginning, people came to Cohen’s in New York City for the most fashionable eyewear at the best prices. 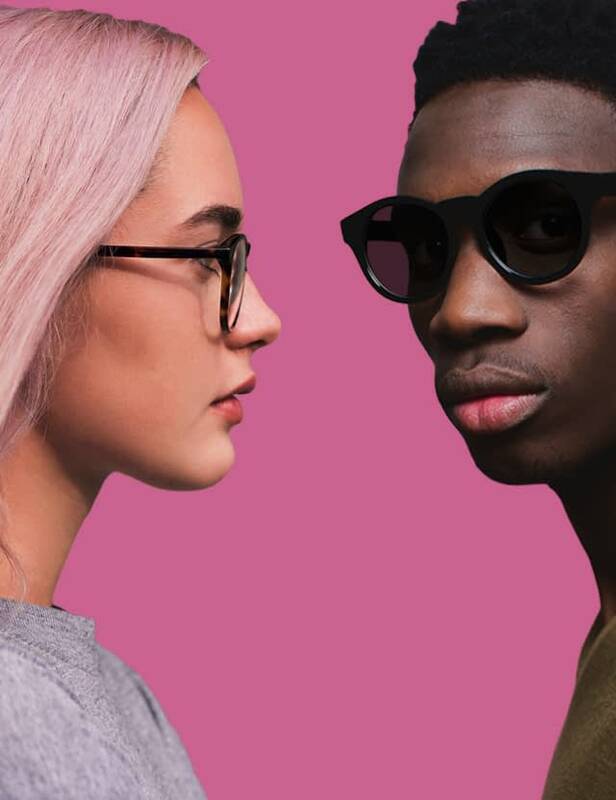 Today, we’re proud to be among the top eyewear retailers in the country with locations all throughout NYC, New Jersey and beyond. 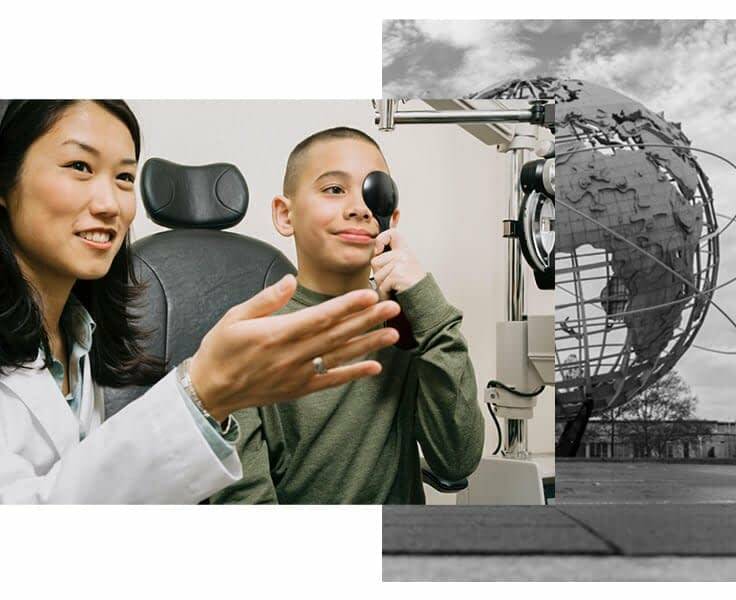 At every eye exam, you’ll receive the highest level of care from one of our experienced on-site optometrists. They’re members of the community, just like you, and are dedicated to caring for your vision. Not only do they have access to state-of-the-art technology, but everything they do is personalized to your individual needs. From routine check-ups to diagnosing and treating vision problems, our doctors and eyewear specialists are here to help. And whether it’s your family’s first visit to Cohen’s or the 50th, it won’t be long until you feel at home. Visit any of our locations to discover our large selection of designer frames. We have curated a collection of value, designer and luxury brands for men, women and children. 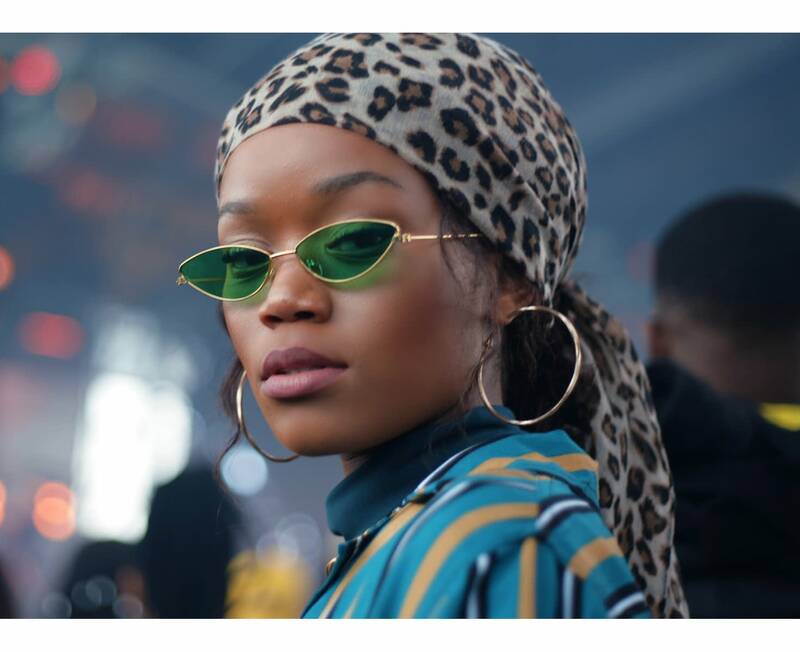 Whether you’re looking for a timeless pair of Ray-Ban sunglasses or the latest trends from Prada, Fendi or Tom Ford, you can find it at Cohen’s. There’s always something for everyone, no matter your budget, style, fit or prescription. 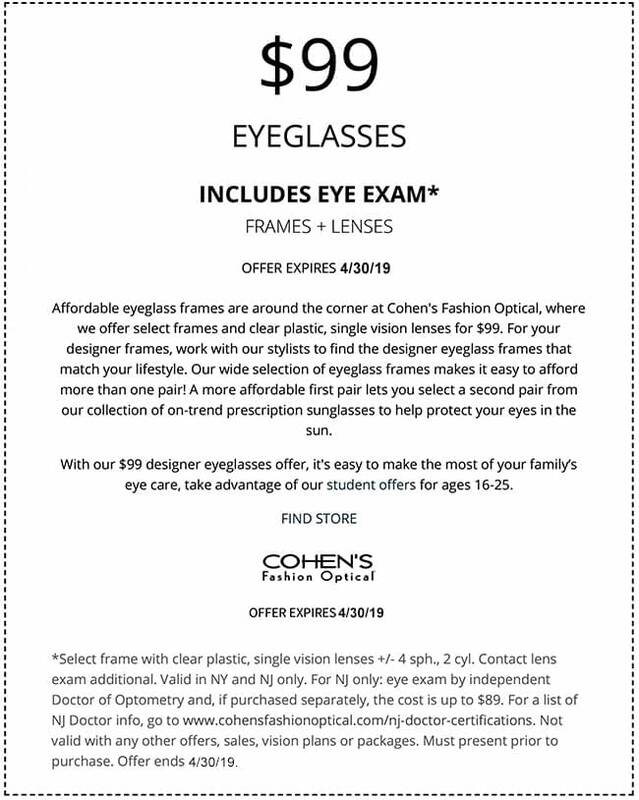 When you’re ready for an eyewear upgrade, stop by your local Cohen’s for an eye exam and fresh frames. 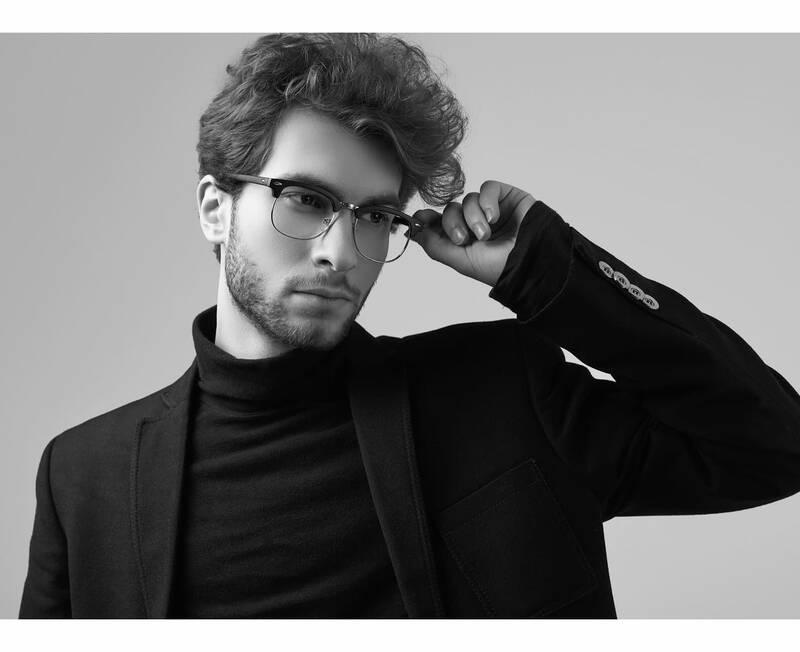 At Cohen’s Fashion Optical, you’ll find a complete range of products to choose from. 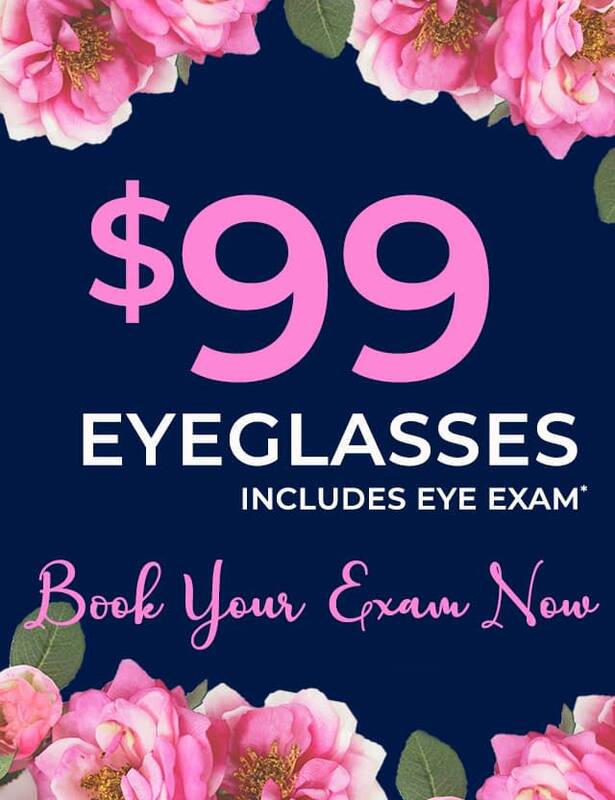 Whether you’re looking for prescription eyewear or simply a stylish accessory, our stylists can help match you with a pair that not only perfects your vision, but looks great, too. Learn more about our Products, or schedule an appointment by calling the location nearest you or simply booking online today. We look forward to meeting you.